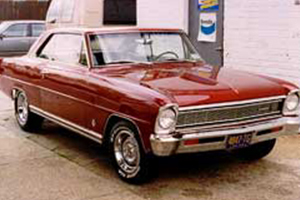 In 1966 Chevrolet introduced the 2nd generation of the Nova. 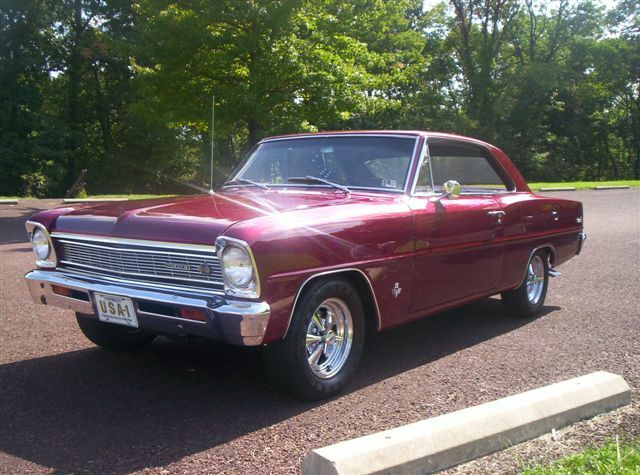 The 2nd generation Chevy Nova was restyled more towards the Super Sports appeal. Visually the 1966 Nova sported wider rocker panels and a bright aluminum deck lid cover. The Super Sport was still only available as a sports coupe and was offered by Chevrolet as the top-of-the-line model. 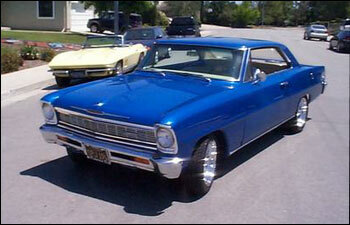 Take a look at some of our Customer Chevy Nova’s from 1966!